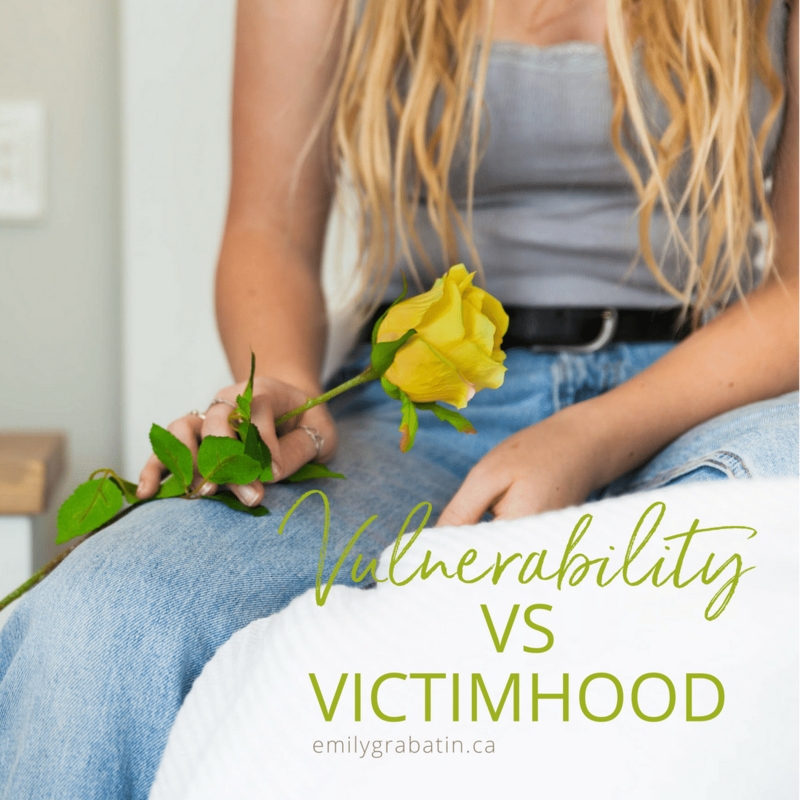 Have you ever thought about the difference in feeling vulnerable versus feeling like a victim? 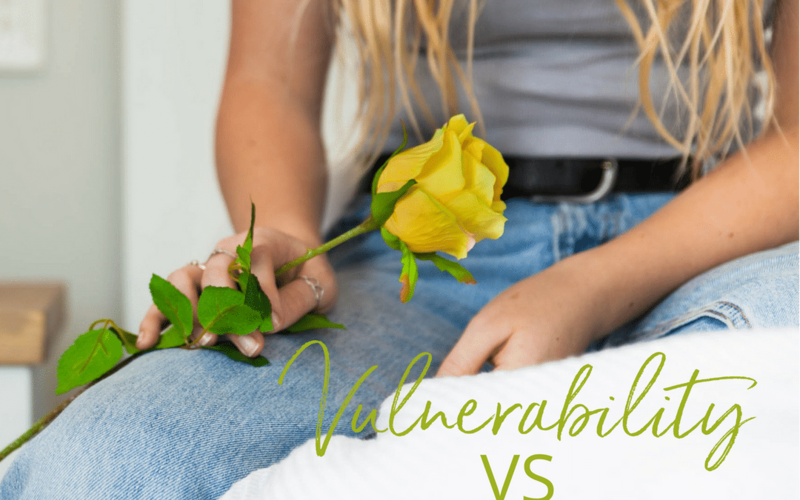 Most of my 20’s I spent feeling vulnerable, insecure and powerless. I didn’t realize until much later that I was stuck in a victim mindset. The last month I’ve been writing a part of my book that takes me back to the year my first husband left our marriage. It brought back a flood of memories of feeling vulnerable and powerless. Yet, that was one of the most empowering seasons of my life spiritually, emotionally and mentally. When he left and I was an emotional wreck, I wanted an instruction guide. I wanted to how to walk through such devastation and repair it all. But, as kind, compassionate friends and colleagues reached out to help me, I realized no one really knew what to say or do about it. 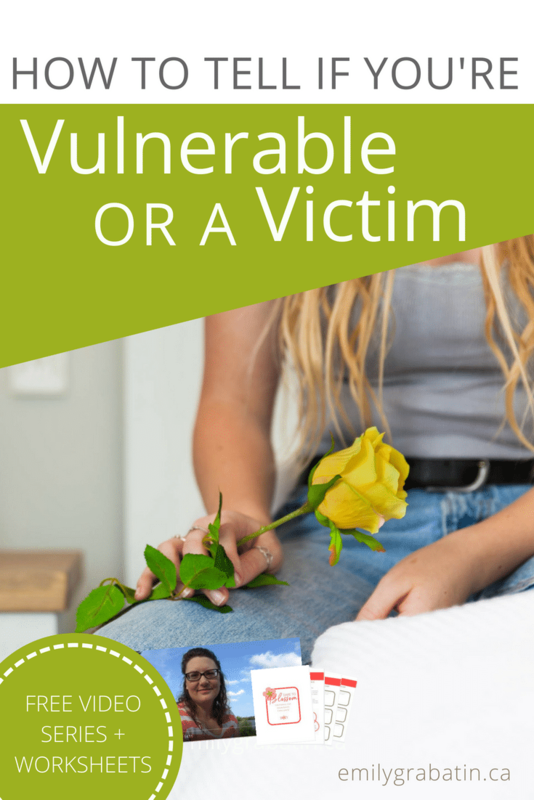 That was startling to me – and I felt even more helpless. However, I refused to stay at rock bottom or repeat mistakes that landed me there. So I leaned into my pain and imperfections. I let God guide my healing path through books, journaling, prayer, counselling and the people He sent my way. 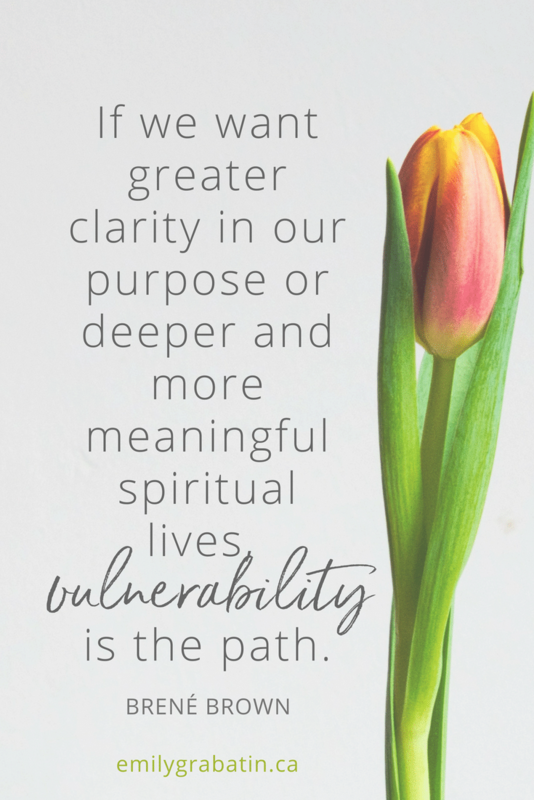 In that season of vulnerability, my pastor once commented that he sensed a “resolve as strong as an oak tree.” Amid some well-meaning advice-givers, inappropriate defenders and bitter victims that crossed my path and saw what they wanted to see, I needed to hear that someone saw strength in me. 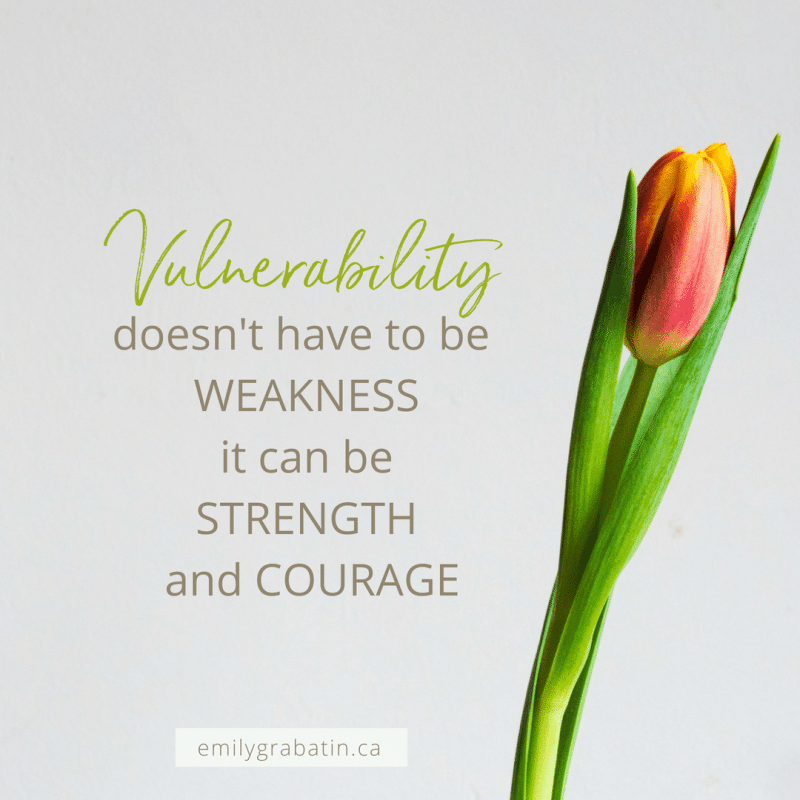 In other words, vulnerability doesn’t have to be a weakness; it can be strength and courage. 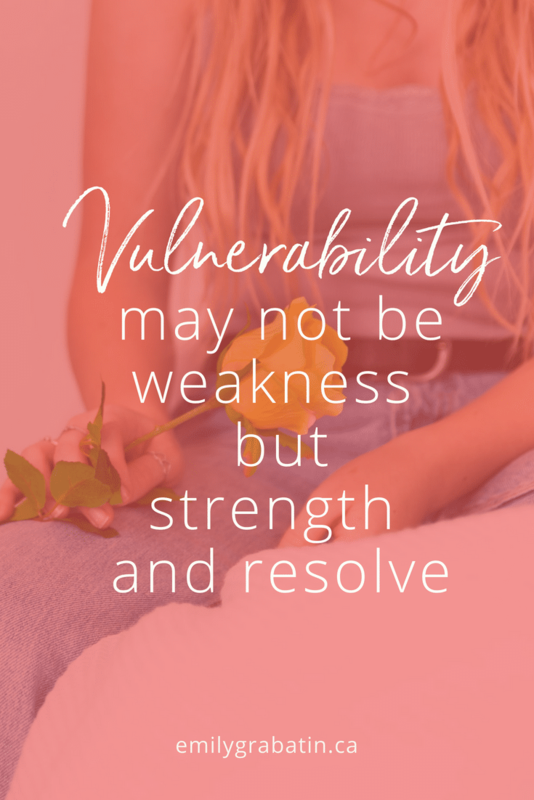 Dear friend, if you are feeling vulnerable in your #madeformore path today, know that you are strong and resilient. Just because you’re frustrated that you can’t see 5 steps ahead doesn’t mean you’re competent and faith-filled enough to fight through the one next step you know. Just because you have #momguilt for wanting to spend more time on your #madeformore project doesn’t mean it defines you. Just because you want to slack off on your business or dream so you can enjoy summer with your family doesn’t mean you aren’t worthy of your calling. And then make your wisest choice to take the action you know you won’t regret. 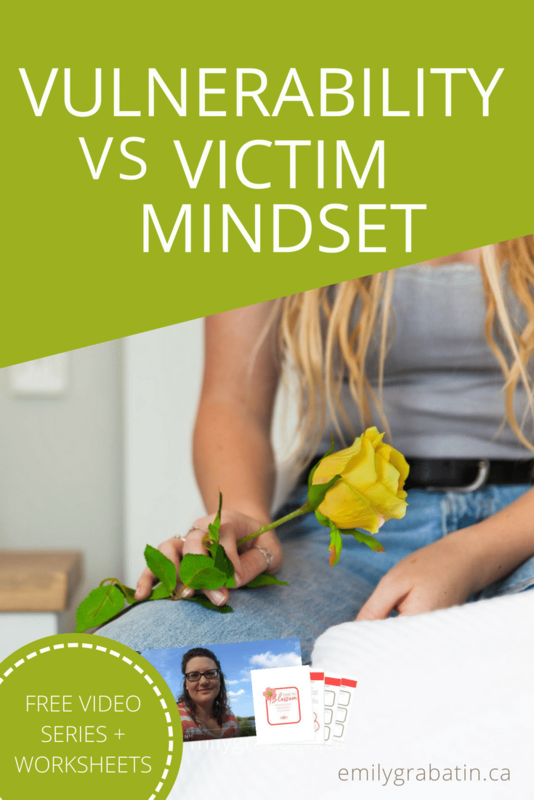 If you’d like help shifting out of the scarcity mindset of victimhood, and use your vulnerability to shift into an abundance mindset, so you can move forward in your #madeformore journey, why not get started with the 4-day video series?